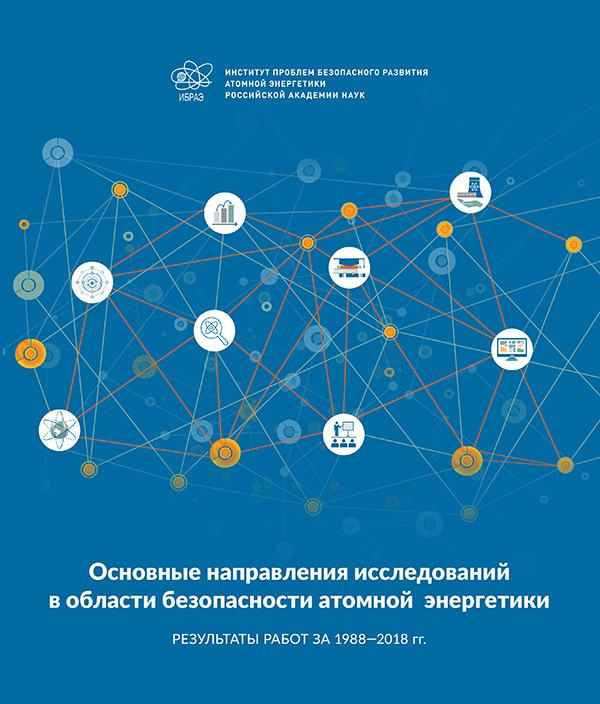 The Nuclear Safety Institute (IBRAE) was established on November 3, 1988 by the Order № 2198r of the USSR Council of Ministers with the aim of advancing basic research to address the problems of increasing safety of nuclear power plants. The basis activity of the Institute is a comprehensive safety analysis of nuclear-power facilities including nuclear fuel cycle with the use of advanced computer technologies. 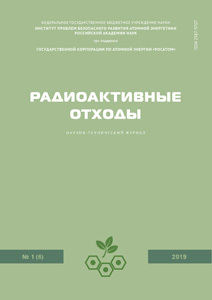 Effective approaches to safety analysis are developed at the Institute, which are based on the development and use of advanced mathematical methods and physical models, methods of probabilistic safety analysis, banks of experimental and operational data, models of transport of radioactive and chemically-hazardous substances in the environment and their impact on the environment and human beings. IBRAE RAN supports and promotes international scientific and technical relations in the field of safety of NPP reactor installations as well as safety culture, radiation monitoring, emergency response, protection and rehabilitation of territories and populations in case of radiation events. Such-type activities are also conducted under normal operating conditions of NPPs and enterprises of Rosatom and Rossudostroenie working with radioactive materials and radwaste and being involved in complex decommissioning of retired nuclear fleet in Northwest Russia. The Board of Young Scientists and Specialists (BYS) of IBRAE RAN is an association of active young researchers representing the interests of IBRAE’s students, graduate students, young scientists and specialists. The BYS strategic goal is to create conditions for implementing the IBRAE’s objectives through effective use of the potential of young employees. 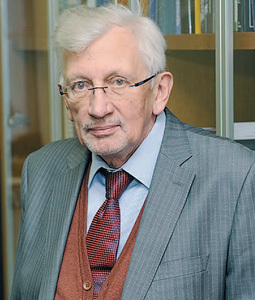 The BYS was established on October 1, 2007, and its activities are governed by the Regulations approved by Leonid A. Bolshov, Director of IBRAE RAN. 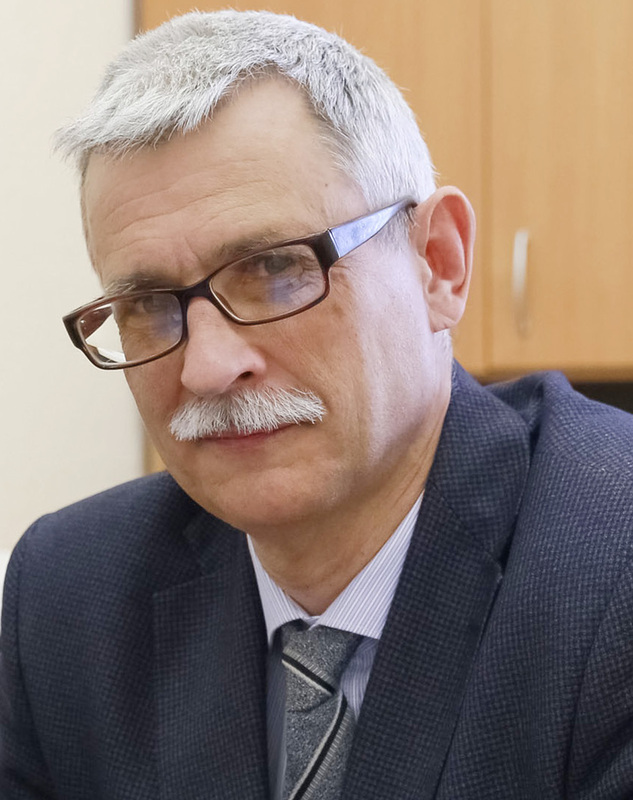 With active support of IBRAE’s top management, including IBRAE’s Director Leonid A. Bolshov, Alternate Member of the Russian Academy of Sciences, the BYS organizes and conducts a variety of scientific, cultural and educational events every year, which list is constantly expanding. 01.04.14 — Thermophysics and Theoretical Heat Engineering (Physics & Mathematics). 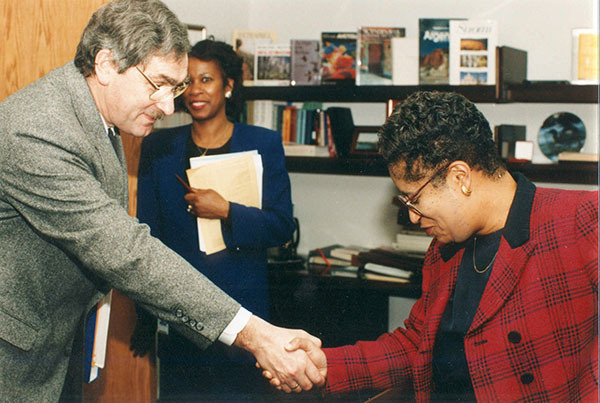 05.14.03 — Nuclear Power Installations Including Design, Operation and Decommissioning (Engineering Sciences). 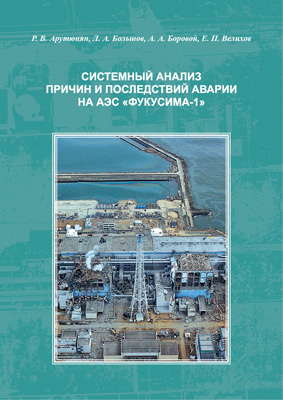 In this monography, critical analysis of a large array of data and model calculation results of emergency processes at the Fukushima-1 NPP was carried out. An overview of current status numerical modeling of compressible multiphase flows for nuclear industry applications is reviewed. 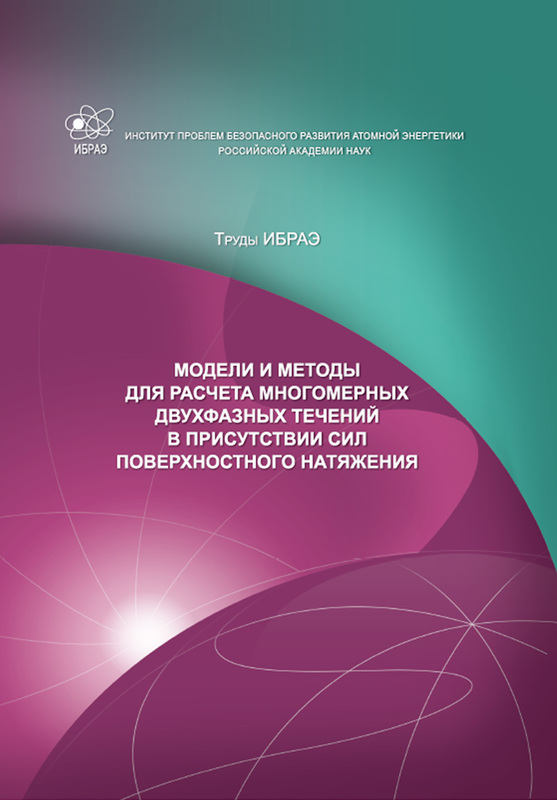 Also numerical methodology for modeling of complex shock-wave processes in two-phase media in the presence of surface tension forces is presented. The Journal "The Arctic: Ecology and Economics" is published in IBRAE RAN from 2011 and is issued quarterly. Scientific articles on the Russian Arctic region, the history of its exploration and development, its ecology and natural resources, modern economic problems and safety are assembled in the Journal. 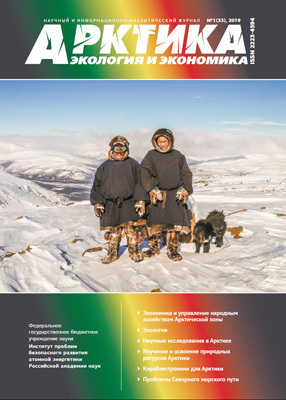 To date, 32 issues of the Journal have been published and can be found on our website http://arctica-ac.ru.